Any opened product cannot be returned, refunded, or exchanged. If an order is over $50 and is reported as missing / never delivered. We can only reship the order. All Everything Shadows, Lip Serums, and NPC sales are final. Nail wraps and other swag can be returned, refunded, or exchanged on a case-by-case basis. The air is free of glitter and joy when customers are dissatisfied with their nerd goodies. Let’s bring the glitter back! 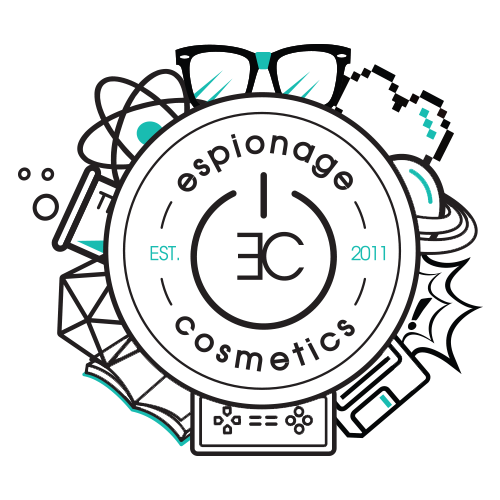 Please send us an email at support@espionagecosmetics.com if you require assistance.